Where can you buy these almost new golf balls? Almost every Thailand golf course has 2-3 road side huts, near or adjacent to the entrance, selling "like new" golf balls fresh from the water hazards. The balls are sorted by brand and model and are even number matched. 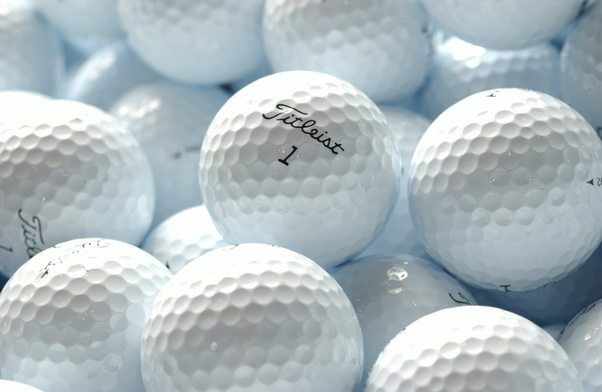 For example, at Thana City Country Club last week I managed to buy a dozen 2010 Titleist pro VI’s golf balls for only 300 Baht (around 10 US Dollars). I imagine a box of 12 in your country will set you back 30 US Dollars, or more. As a bonus tip, don’t forget you can always subsidise your Thailand golf trip, by buying loads of your favourite brand golf balls and using them for yourown golfing at home.